UTA is here to assist anyone in the Maverick community who has been affected by Hurricane Harvey. Visit the Hurricane Harvey Resources page for a list of information and contact details that answer the top questions we’ve received from our students, faculty, and staff. 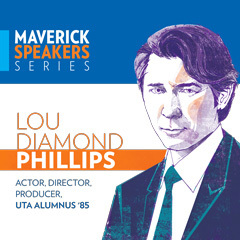 UTA alumnus Lou Diamond Phillips kicks off the 10th anniversary season of the Maverick Speakers Series. 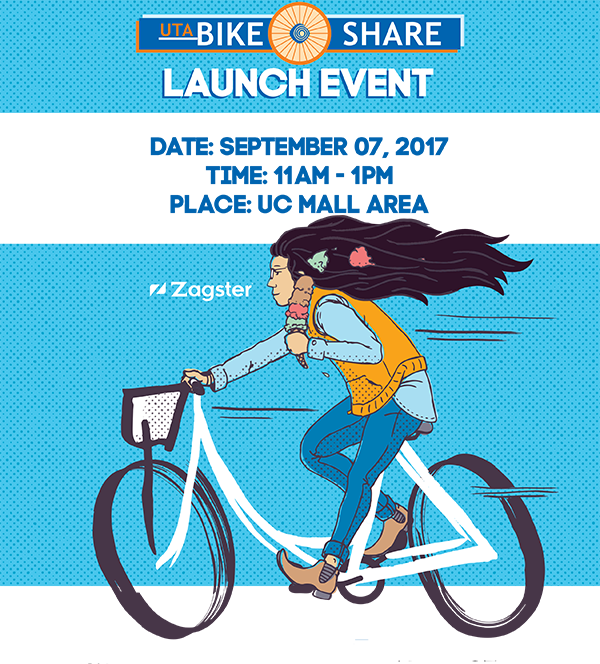 The event is at 7:30 p.m. Thursday, Sept. 7, at Texas Hall. The actor, director, writer, and producer graduated from UTA in 1985 with a Bachelor of Fine Arts degree in theatre arts. Tickets are free for students, faculty, and staff at utatickets.com. General admission tickets are $5. Season tickets, preferred tickets, and VIP packages include special benefits. Proceeds benefit UTA's Emergency Assistance Fund to assist Mavericks affected by Hurricane Harvey. Put on your Maverick blue for a night of fun when the Texas Rangers take on the Seattle Mariners for UTA Night at the Rangers on Wednesday, Sept. 13, at Globe Life Park. Game time is 7:05 p.m. Tickets are $12 at utatickets.com. You must bring your receipt to the College Park Center Box Office and exchange it for actual tickets by noon on game day. The box office is open 9 a.m.-5 p.m. Mondays-Fridays. Groups that are purchasing tickets separately but want to sit together should pick up tickets from the Box Office at the same time. There will be no exchanges once tickets have been issued. The Central Library is now open 24/7. Previously, the library was open 24 hours for only five days each week. 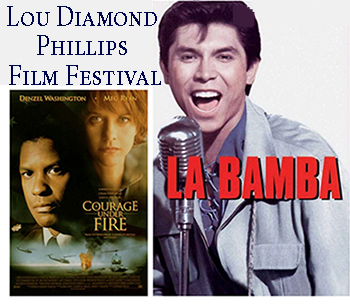 Sept. 5-6—Lou Diamond Phillips Film Festival. In exclusive video commentary shot for the festival, Phillips introduces and discusses each film. Free popcorn. Sept. 7—Maverick Speakers Series featuring Lou Diamond Phillips. Proceeds benefit UTA's Emergency Assistance Fund to aid Mavericks affected by Hurricane Harvey. Submit items for publication to trailblazer@uta.edu.